I thought I did a lot in college. I thought my calendar was full and that I was balancing a ton. And yes, I was definitely involved and had a lot to keep track of, but I've now realized that was the easy stuff. 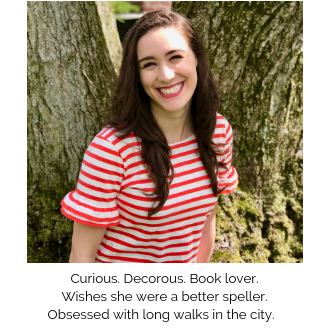 Working full time, blogging and taking on other writing projects, seeing my family, keeping in touch with friends, and being in a relationship have brought my calendar to another level. And I'm sure when someday I'm blogging about being an executive and raising kids and traveling the world (hey, a girl can dream), I'll look back at this post and laugh. It's taken me some time to figure out a new method of organizing my calendar, but I finally feel like I'm in a good groove. 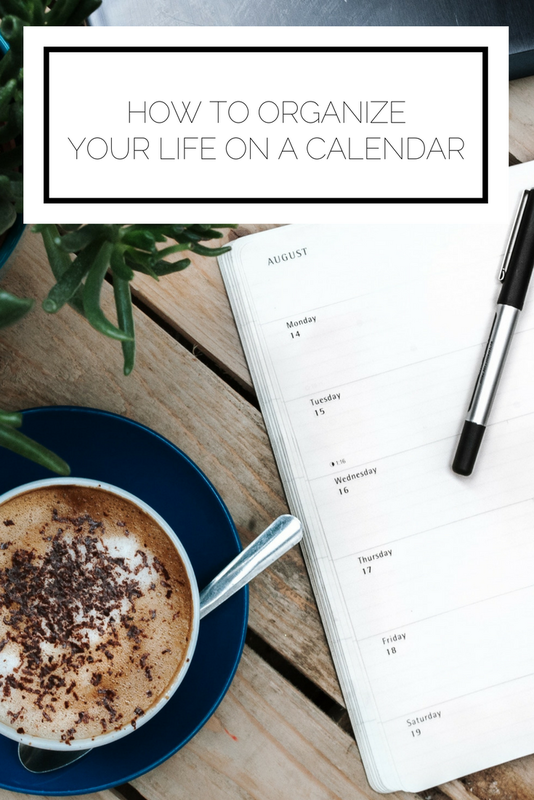 Here are my top tips for keeping track of your calendar and tasks when there's so much going on. At first, I started out with too many calendars. I had one for work and social events and appointments and blogging and more..., until I realized I need to simplify and integrate my life more. Now I've narrowed it down to work, a shared calendar with Joe, and birthdays/holidays. I use my work calendar for everything from actual work calls/meetings, to doctor's appointments, to social events (that don't include Joe haha). I like having one, holistic view and I separate out non-work entries by putting an emoji at the front. Note: I am a big proponent of having digital v. paper calendars (although I do admit that sometimes paper will win out). Always having my calendar with me on my phone, being able to easily share and change events, and my terrible handwriting all contribute to my opinion. If paper is your jam, then you can color code in place of where I described my different "calendars." Nearly everything! I have recently taken to scheduling time for certain projects because if I don't the time ends up getting filled with other calls or priorities without me realizing it until it's the end of the day and I wonder how I never got to that one task. Putting everything on your calendar also gives you a good view of where you are spending your time. Too many work events and not enough catching up with friends? Your calendar will show it. It can take a while to get a good feel for how much you actually want to track, but I would start off with more rather than less and then you can scale back as needed. As you may remember, I am a big fan of tracking my tasks in Wunderlist (I've been using it since 2014!). However, I got a great organization tip from my friend Lauren at work. She recommended creating a calendar reminder at 5am and listing out your tasks for the day and crossing them off as the day progresses. At the end of the day you can copy what didn't get done and move it to the next day. It's also great for setting a future task; you can immediately put it in your calendar and rest assured you won't forget. I still use Wunderlist for all of my personal tasks and reminders, and for blogging and other writing projects, but work is kept separate. How do you organize your calendar(s)? Would you like to see a post on how to prioritize your time at work/socially/side projects/all of the above?